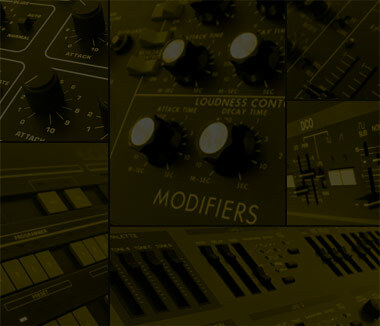 The JV Waves is an assorted multi-sample synth collection based on the Roland JV-1080 equipped with several expansion boards, the superb PCM synthesizer from the middle nineties. The JV-1080 is a Sample+Synthesis synthesizer capable of amazingly emulating acoustic and totally fat analog synth sounds. The heart of the machine is a waveform generator, which utilises extremely well sampled waveforms managed by a 32-bit RISC processor. Used on more recordings than any other module in history, the Super JV has been one of the hottest synths of the ‘90s and has been used by artists like Hardfloor, 808 State, Roni Size, Vince Clarke, Hans Zimmer. The JV Series makes use of accurately remastered waveforms extracted from the JV-1080 factory waveforms plus 3 expansions boards : Vintage Synth – Techno Collection – Pop. A massive collection of synths, pads, basses,waveforms and keyboards including TB-303, Minimoog, Jupiter-4, Juno-60, SH-101, Alpha Junos, Oberheim OB, Korg Poly700, Prophet VS, Rhodes and Wurlitzer Pianos, and many other remarkable machines.